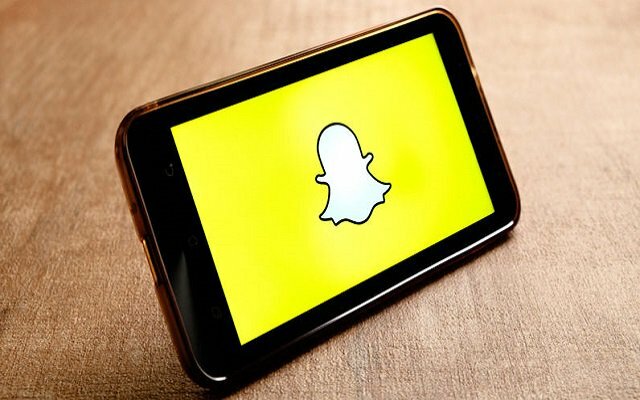 How to Find People on Snapchat Without Username or Number? Snapchat is an amazing app that allows you to send images and videos to your pals. This app helps you to connect with your friends, interesting people, and celebrities, who are available on this app. If you are new and want to experience this app so you can download it from App Store and Google PlayStore. You can find people on snapchat in various ways. You will enjoy this app more if you connect with more people. If you don’t know how to grow the list of your friends, then we are going to discuss it in our today’s post. Well, it is very easy to add someone on SnapChat if you know the username and number but if you don’t know the username or number then there are a couple of ways to find someone you know. Here we are going to tell you how to find someone in the Snapchat app without knowing their username in the first place. You can add your friend with username or number, though it is not easy. However, the unique ways we are going to share will allow you to find friends on Snapchat without knowing their username from an Android or iOS device. As we know that there is no fun in uploading stories without friends. How to Find People On Snapchat? Once you installed the Yellow app, you need to register with your phone number. So you have to select the country you are living and type the number. And then tap on Send confirmation code. On the next screen, now you have to enter the received code and then tap on Continue. Here you have to give all your basic details like Name, birthday, gender. Now tap on the right arrow at the bottom right. After it in the next step, you require to add your picture. It is very important to provide your own picture according to community rule. Now tap on the right arrow to proceed further. Once you complete this process, the app will start searching for profiles of people. You will see a screen with a user in a few seconds. If you want to make a friend that particular user then swipe right. That will show your interest and that means you liked their profile. However, if you are not interested then swipe left to pass/ignore. When the app found a match, like two users like each other then it will reveal Snapchat username. To provide your Snapchat details in the app you have to tap on the profile icon at the bottom right. Under your profile, you need to tap on the Snapchat icon in Social handles in order to mention your Snapchat username. If you find a match then just tap on the chat icon at the bottom left and choose the friend you are willing to chat. At the top right, tap on the Snapchat icon under the conversation screen at the top right. It will simply make you able to visit the Snapchat app with their username revealed and an option to add the person as a friend. In case you want to filter the users you want to have in your list while searching then go to profile screen in Yellow app and tap on the gear icon at the top right. Here you will get to see options to set gender, age, and location in Friends Discovery. Through this app, you will be able to find friends without Username or number. This app is easy to use and you won’t have to face any trouble. Another easy way to find your friend with username is to scan their Snap code. That’s very easy. So here weo go step by step. To start it, you have to ask your friends to send their Snapcode and save that Snapcode in the camera roll of your phone. You can also search in Google for users who have already posted their Snapcode. Well, some Snapchat users also post their Snapcode on YouTube and on some other Social media platform. You need to save the Snapcode you found in your camera roll.